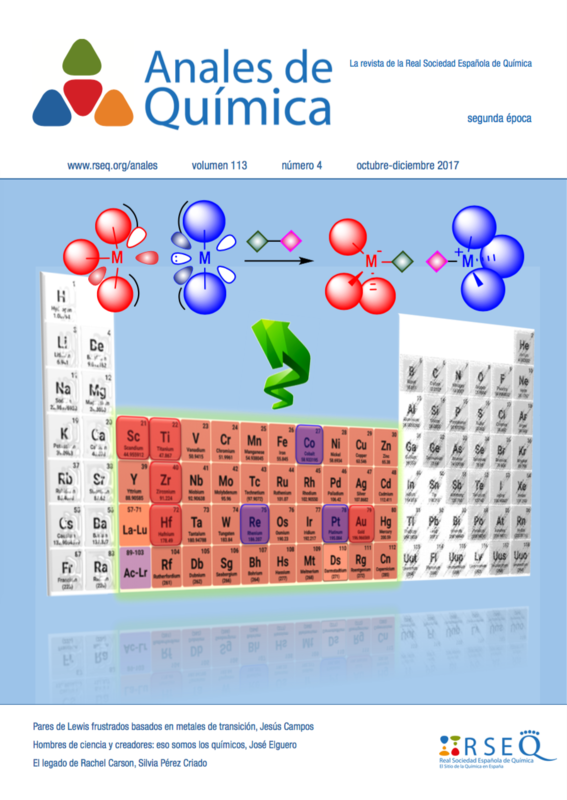 Last January, the Spanish Royal Society of Chemistry (RSEQ) celebrated an election to renew part of its Board. Prof. Antonio M. Echavarren, ICIQ Group Leader and URV Professor, led the winning candidacy. 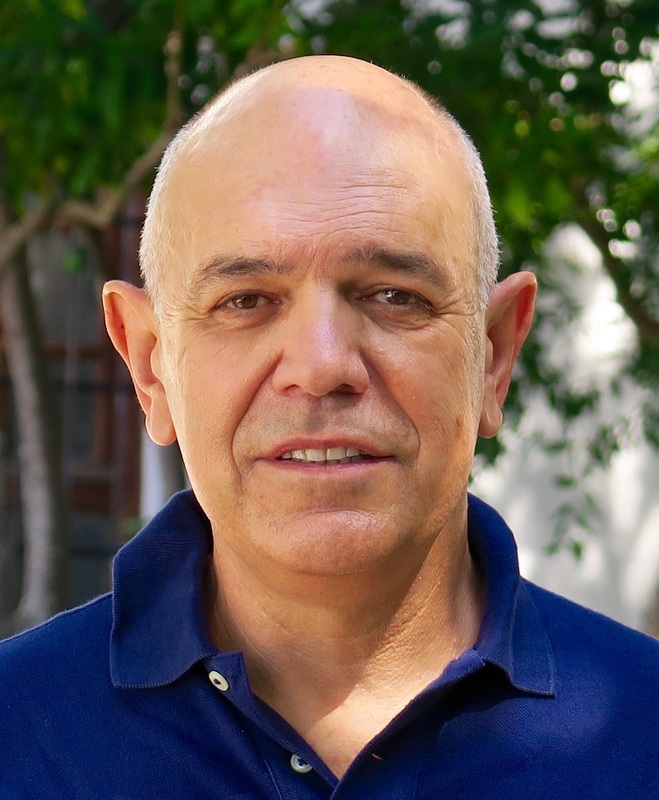 As new RSEQ President, Prof. Echavarren expects an even more dynamic society that encourages the organisation of more symposia and conferences. The new board will also work towards a better cooperation between young researchers and the different RSEQ divisions. 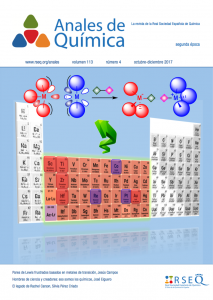 Echavarren and his team will also bring new efforts to the dissemination of chemistry, the central science, through the quarterly magazine ‘Anales de Química’ and the consolidation of RSEQ as one of the leading scientific societies in Spain. You may see the whole line up of the new RSEQ Board following this link.